Every spring, as the sun moves higher in the sky and the days grow longer, a lush boreal landscape emerges from beneath its winter cloak. 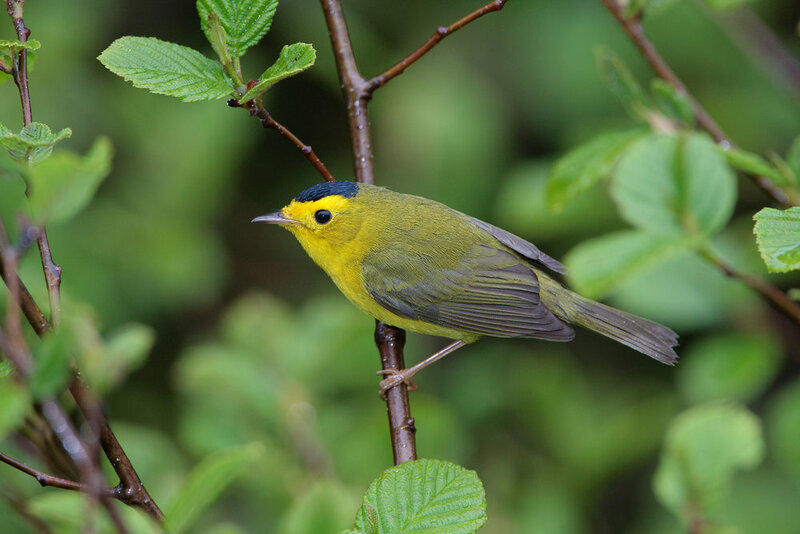 Melting waters, new plants, fresh berries and plentiful small animals turn the boreal forest into an ideal nesting ground for the continent’s birds. Between 1 to 3 billion migratory birds head north to raise their young in the Boreal Forest. And each fall, 3 to 5 billion birds take to the skies and fly to backyards, parks and beaches across North America and beyond. Nearly half of the common bird species found on the continent rely on the Boreal Forest for either breeding or migratory stopovers. Songbirds such as finches, sparrows and as many as 27 different wood warbler species nest in the forest. About 15 million ducks visit the boreal each year, and up to 80 percent of all waterfowl species found in North America raise their young there. Taken together, as many as 325 different species depend upon the boreal for nesting. The birds are drawn by the natural riches of the forest. The boreal’s vibrant wetlands, shallow ponds, and still-pristine lakes and rivers support complex aquatic food chains ranging from large fish to the small invertebrates, crustaceans and amphibians that nourish young shorebirds. The forest’s large variety of seeds, grasses and other nutrient-rich plant life sustain iconic songbirds such as the White-throated Sparrow, whose “Oh sweet Canada, Canada, Canada” call has been likened to an anthem for the boreal. Meanwhile, mice, voles and other small mammals add to the diets of the Boreal’s numerous raptor species, from northern owls to Bald and Golden Eagles, Northern Goshawk, Northern Harrier and Osprey. In a time when many migratory bird species are in decline, the boreal provides billions of birds with the plentiful food, vibrant nesting grounds and intact forests they need to thrive.